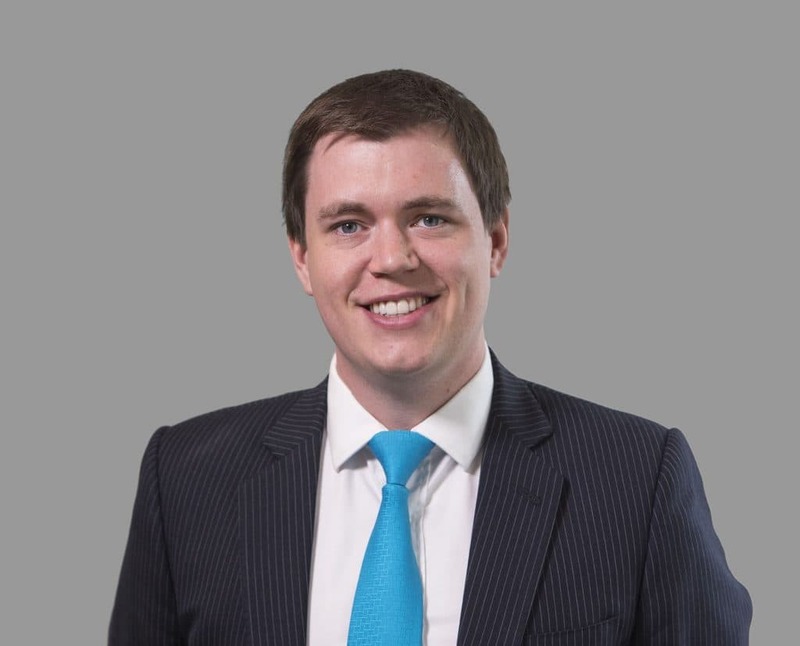 After graduating Manchester University (studying Economics) Ross joined Capricorn as a Mortgage and Protection Adviser. He has been with the company since early 2009 and is one of the Senior Advisers within the business. In 2014 Ross won the Top Adviser Award for Openwork and was responsible for arranging £80m+ worth of completed loans in this period. His areas of specialisation include Residential and Buy-to-Let mortgages and he takes huge pride in getting complicated transactions agreed in record time. In his spare time he enjoys travelling to new and exciting destinations and watching Manchester United.